Welcome back to our good friends Margaret and Sophie! 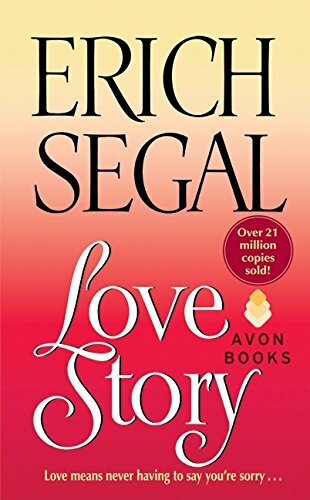 They're here to tell you all about Erich Segal's classic tearjerker Love Story. Get ready to hear about tears, jerks, and unfortunate fate of the original cool girl. Other talking points include: saying you're sorry, Ruth Bader Ginsburg, and preposterous privilege. NOTE: This episode does contain explicit language.